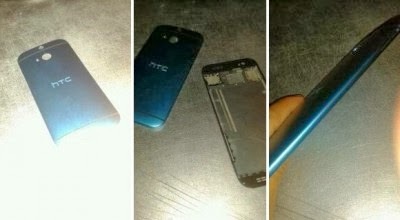 Early 2014, HTC rumored to be releasing a sequel of HTC codenamed HTC M8. 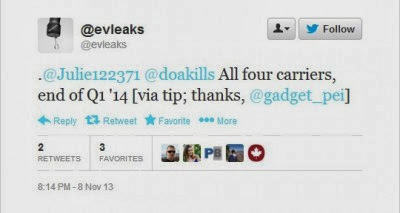 Like chirp on Twitter @ Evleaks, the early stages of this product will be available for the American market. As reported from Phandroid Online PULSE, previously rumored smartphone named HTC One 2 is said to have increased in several lines. Processor for example, using a Qualcomm Snapdragon 800, plus 3GB RAM. The screen size of about 5 or 5.2 inches, and will include features include a fingerprint scanner (fingerscanner) like the HTC Max.